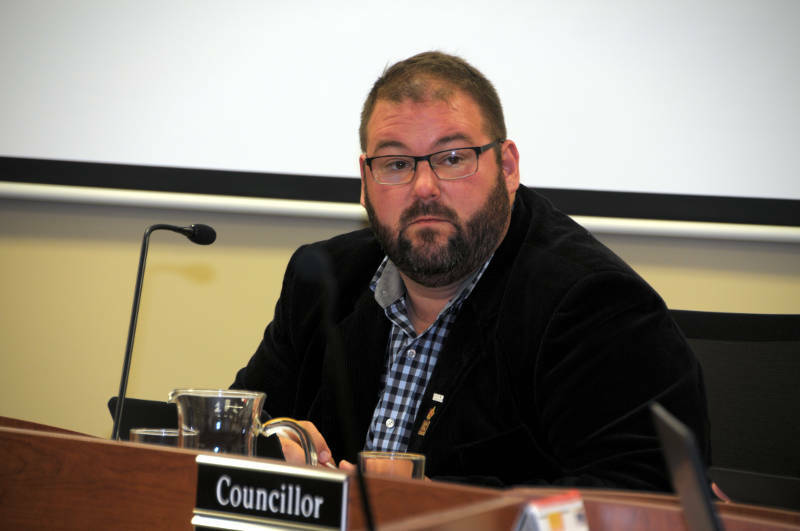 WILLIAMSTOWN – After one term as councillor, Lyle Warden feels the timing is right to seek the deputy mayor position in South Glengarry. 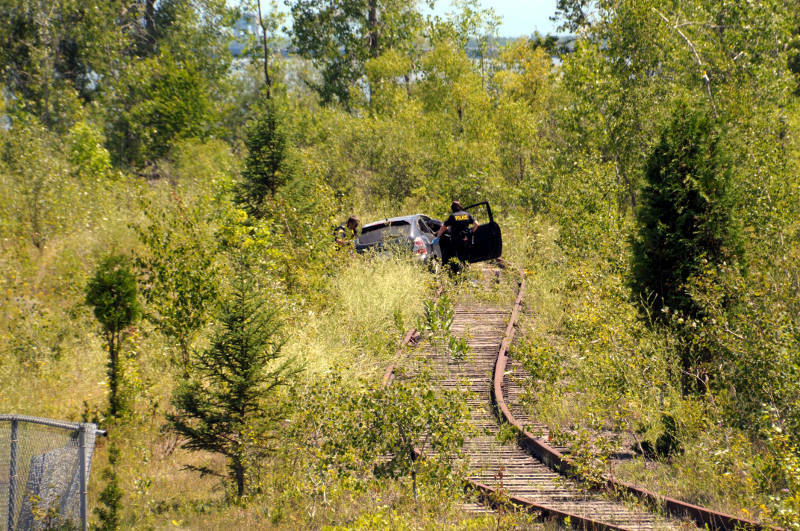 “I have a record to run on now and feel that I’ve made sound decisions on behalf of the residents of South Glengarry,” Warden said in an interview with Cornwall Newswatch. He filed his papers two weeks ago. “I’m at a place in my career where I’m able to give the extra time required to be on counties council. The real estate business is flexible for that and I feel that I’ve learned so much in the last four years that I’m in a comfortable place where I feel that I would be able to properly represent the South Glengarry residents at the counties table,” Warden said. The 37-year-old from the Williamstown area (Glen Road) is an agent with Glengarry Real Estate Brokerage. Asked whether he had considered the risk of running for deputy mayor, compared to council where he would be in, if he garnered the most votes of the top three candidates, Warden said that didn’t weigh in to his decision. “I’m very confident that I’ve done a very good job at representing the residents and the timing feels right.” He says he’s in a “good place” both personally and professionally. If elected deputy mayor, a main goal for Warden is to advance development at the Cornwall Regional Airport and he would like to be chairman of the airport board. One of the bigger issues with South Glengarry has been its public relations, specifically when it comes to development and building permits. Warden feels there is always work to do to improve customer service. “We’re taking leadership on this file as far as I’m concerned. It’s going to be a painful pill to swallow at this moment but moving on into the future, we feel you’re going to be in a better position,” Warden said. With less than two weeks to go for candidates to sign up, Warden is facing one challenger – Jacqueline Milner of Summerstown. Nominations close July 27. Election Day is Oct. 22.